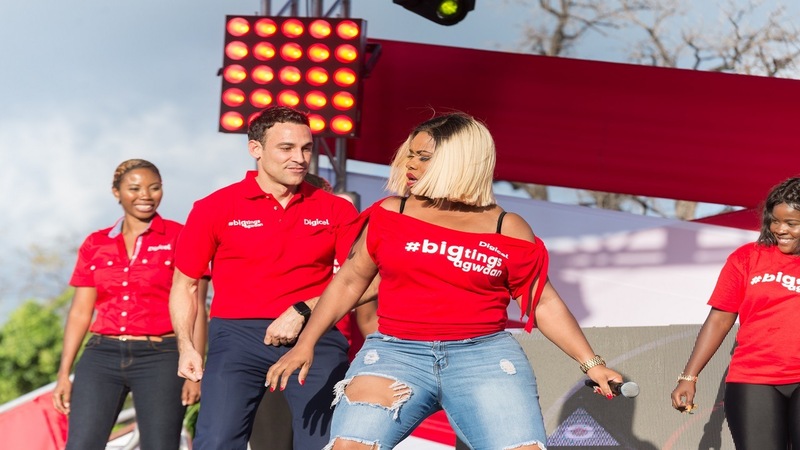 Digicel Jamaica CEO Justin Morin (centre) gets in the groove with Digicel brand ambassador, Miss Kitty and Marketing Manager Monique McLeod (left) at a recent Destination Data roadshow. Digicel is giving away 150,000 gigabytes of data for 150,000 lucky prepaid customers to enjoy superfast LTE speeds. 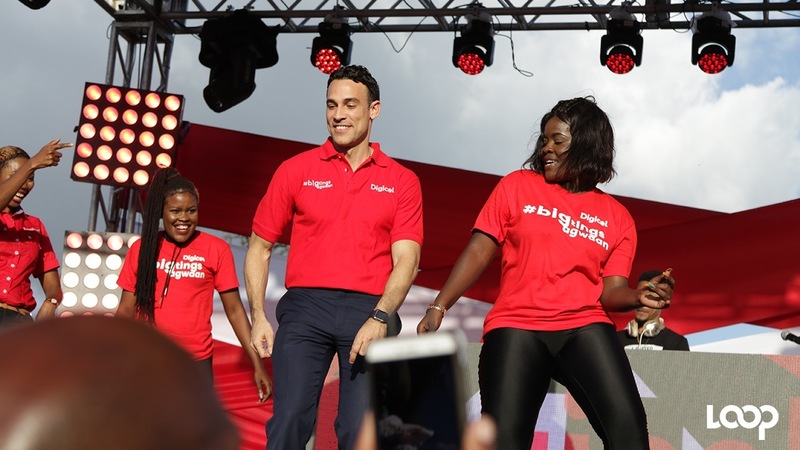 The giveaway comes as Digicel accelerates the rollout of LTE across Jamaica with the launch of its ‘You’re Lit with LTE’ roadshows. For a chance to win a free 1GB of data for the day, between May 18-31, all customers have to do is text “LTE” to 163, free of charge to be among the lucky 10,000 winners daily - that’s 140,000 customers in 14 days. Another 10,000 winners will win 1GB of data at the ‘You’re Lit with LTE’ parish roadshows between May 18 and June 22. For a chance to win at this level, customers will be notified to text a special message to 163 free of charge on the day of the roadshow for their parish. The You’re Lit with LTE roadshow will kick-off today at 2:30pm in Sam Sharpe Square to officially switch on LTE in the ‘friendly city’ of Montego Bay, St. James and its environs. The weekly excitement then moves to other rural parishes with deals on LTE MiFi modems as low as $4,950 plus GCT, and smartphones starting at $6,950 plus GCT. 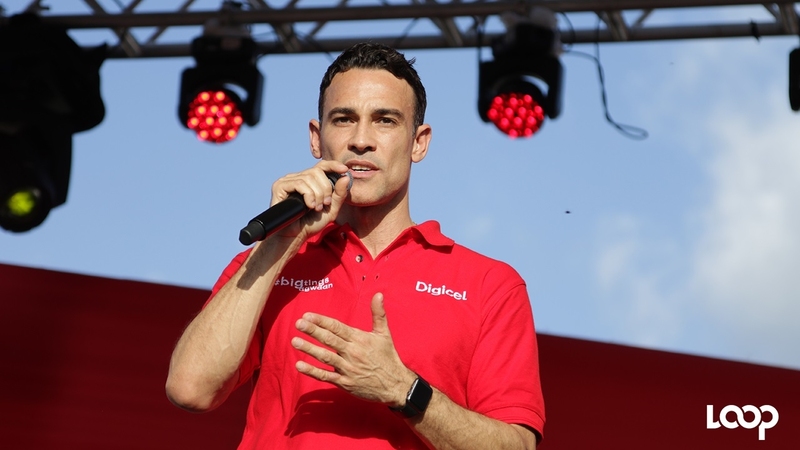 Customers can follow the excitement and get roadshow updates via Digicel’s social media pages. “Jamaica’s going to be lit with LTE and loads of free gigabytes! It promises to be a fun-filled experience at every stop as we flip the switch to turn on LTE in more places. 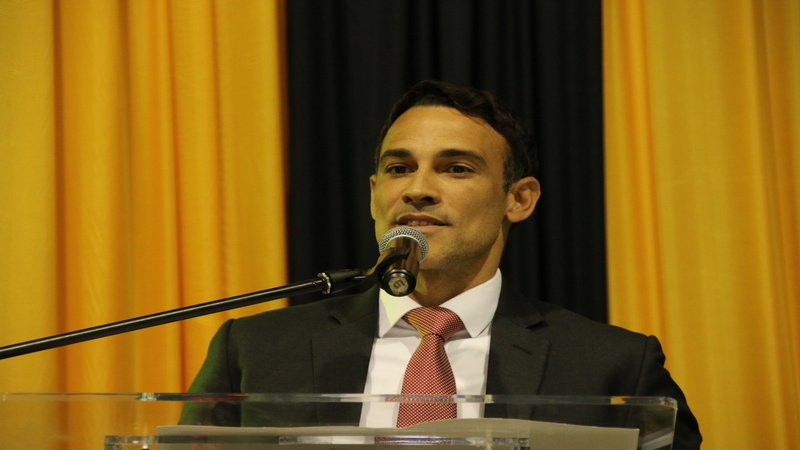 The gigabyte giveaway is our way of connecting customers to great experiences for them to watch online videos, go live and share at their heart’s content at superfast speeds,” said Justin Morin, CEO of Digicel Jamaica. Morin is encouraging prepaid and postpaid customers to come to the roadshow or visit a store and get a free LTE SIM upgrade and have a Data Doctor check if their handset is LTE-ready. Recently, postpaid customers have seen their monthly data allotments increased by up to 100% for them to enjoy even more LTE data at no additional charge. Everyone can look forward to more exciting news as Digicel continues its “Destination Data” journey which began in December 2017 - making Digicel the “go-to” place for all things data. Since then, the total communications and entertainment provider has made a number of changes based on feedback from customers. The current LTE expansion takes the Digicel network into overdrive, delivering incredible speeds to customers who get low-priced data plans to access the service, starting at just $100.